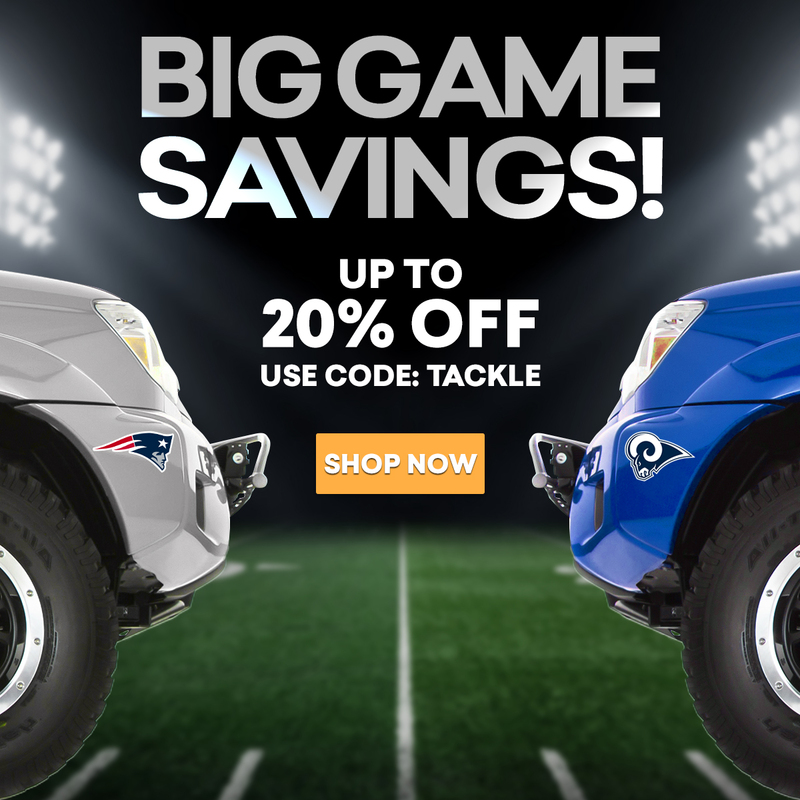 The Big Game is Coming Up...Be Sure To Score BIG SAVINGS! It’s Super Bowl Week so be sure to catch BIG SAVINGS on auto parts and accessories with our BIG GAME SAVINGS sale. Get exclusive shopping deals at Auto Accessories Garage this week before they’re gone! Save up to 20% off sitewide and gain access to many other exclusive offers by using the coupon code, TACKLE. Save on Mustang window deflectors and other great Ford Mustang accessories and select from a wide array of exhaust or brakes for your vehicle.